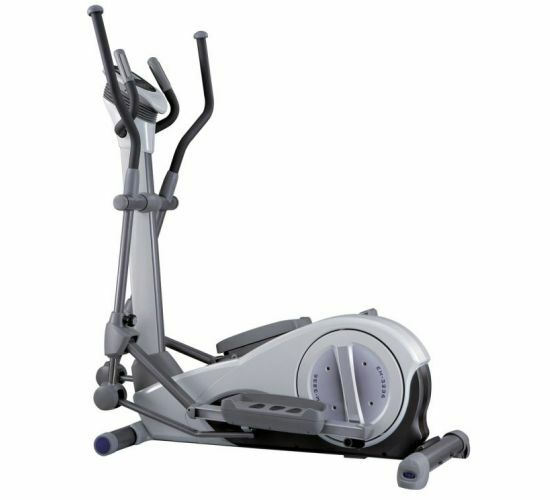 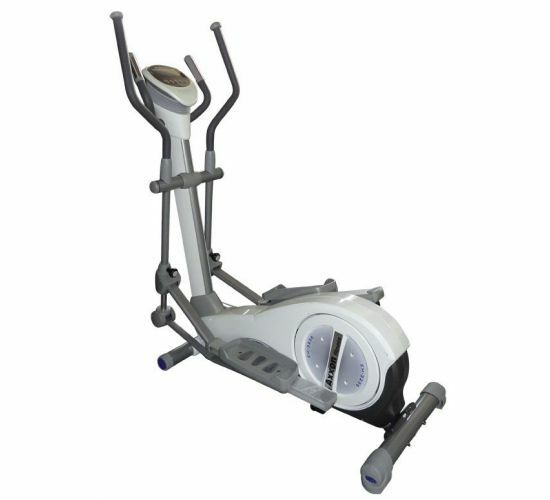 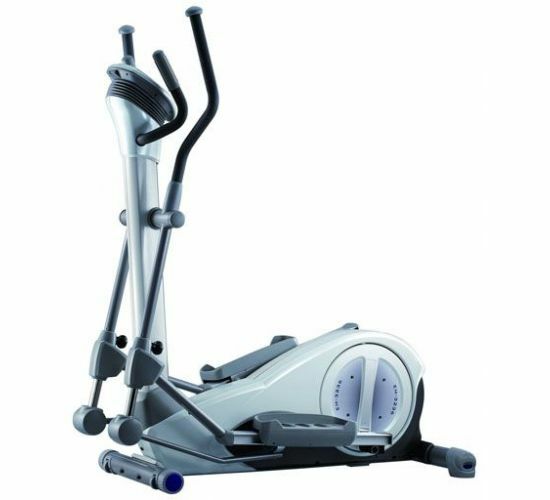 EM-3236is a new, impressive elliptical machine from AXXON FITNESS thatfeatures a specially designed extensive movement system. 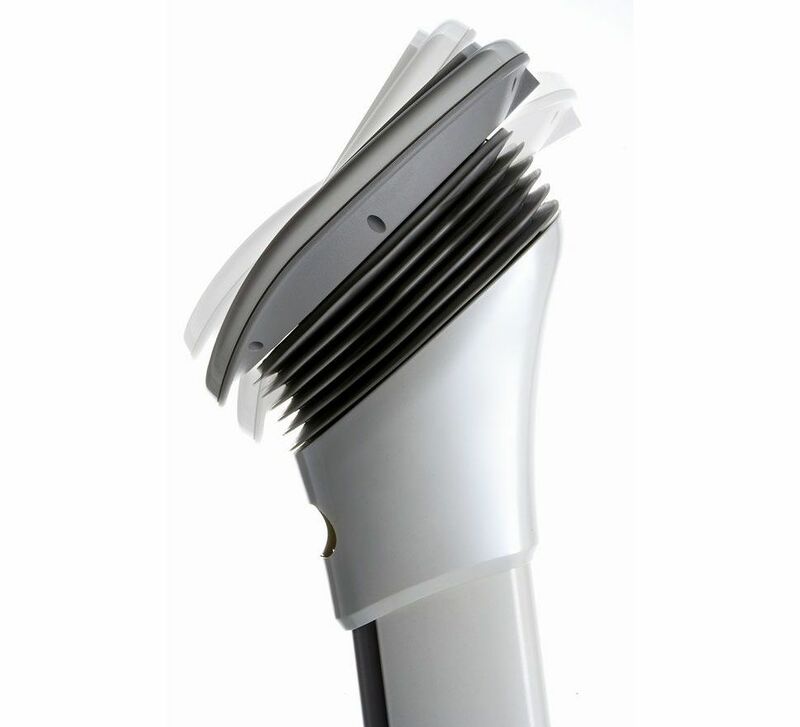 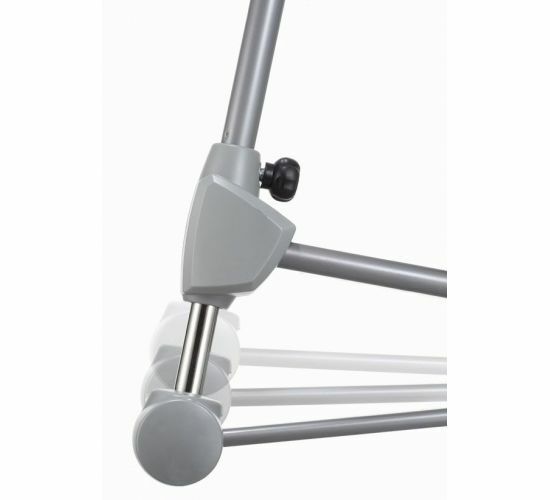 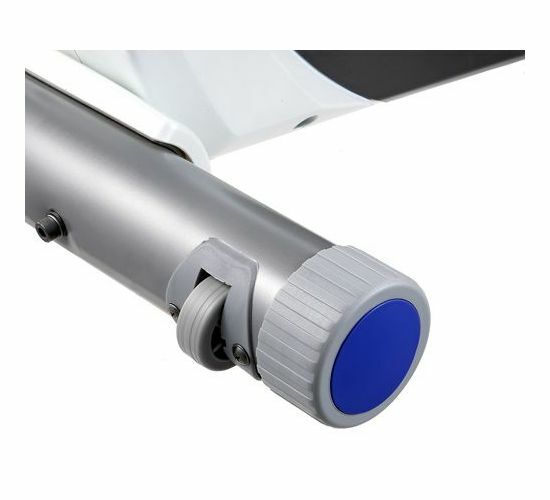 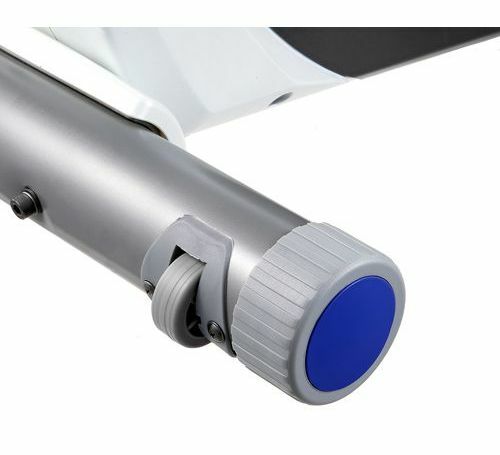 Movement canbe adjusted in 3 different lengths, from 445mm to 520mm, in order tocover the needs of any athlete’s height. 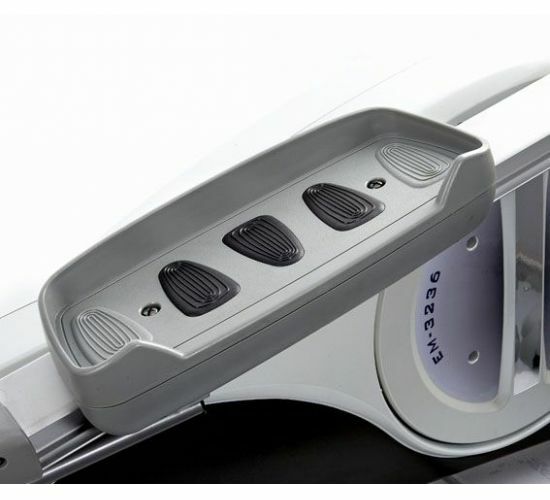 Thissystem is specialized in effectively training the lower body (glutesand legs).